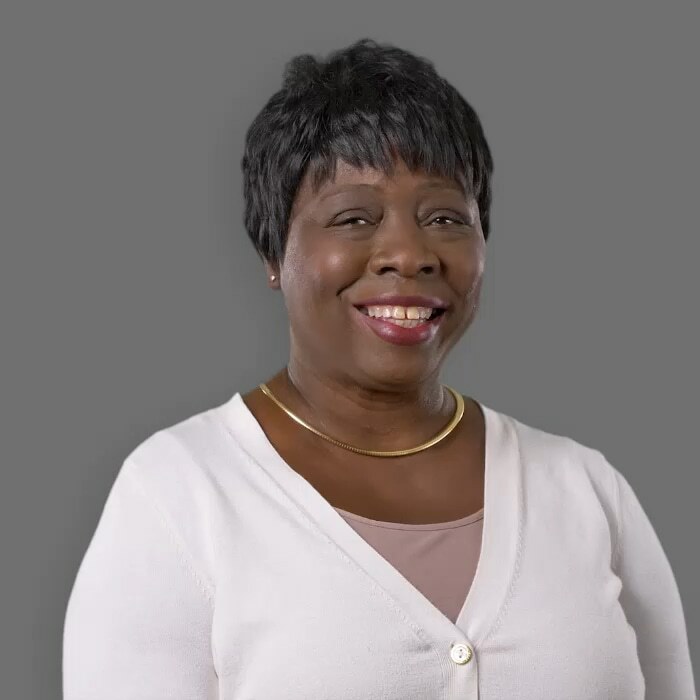 Janice Sheffield majored in Early Childhood Education at the University of Alaska. She’s a former member of the U.S. Army and the Alaska National Guard. Though she has lived many places, Janice has planted her roots in San Diego, CA and can’t imagine living anywhere else. Known for being a great listener, Janice loves meeting new people and helping them problem solve. She also loves screaming her head off on rollercoasters (for stress relief, of course) and collecting various ethnic dolls.